Situated in the historical district, this bed & breakfast is 1.2 mi (2 km) from Talbot Forest Scenic Reserve and within 3 mi (5 km) of Geraldine Historical Society Museum and Geraldine Vintage Car and Machinery Museum. Pleasant Valley Daffodils is 6.1 mi (9.8 km) away. Along with a meeting room, this smoke-free bed & breakfast has laundry facilities and a library. Free English breakfast, free WiFi in public areas, and free self parking are also provided. Additionally, free newspapers, tour/ticket assistance, and a garden are onsite. All 2 rooms provide conveniences like refrigerators and coffee makers, plus free WiFi and flat-screen TVs. Guests will also find premium bedding, free newspapers, and free bottled water. A complimentary breakfast is offered each morning. Public areas are equipped with complimentary wireless Internet access. This Geraldine bed & breakfast also offers a library, a terrace, and tour/ticket assistance. Onsite self parking is complimentary. A total renovation of this property was completed in November 2017. Riverstone House is a smoke-free property. Guests are offered a complimentary English breakfast each morning. Start your morning with a free English breakfast, available each day of your stay. There is no front desk at this property. If you are planning to arrive after 8:30 PM please contact the property in advance using the information on the booking confirmation. 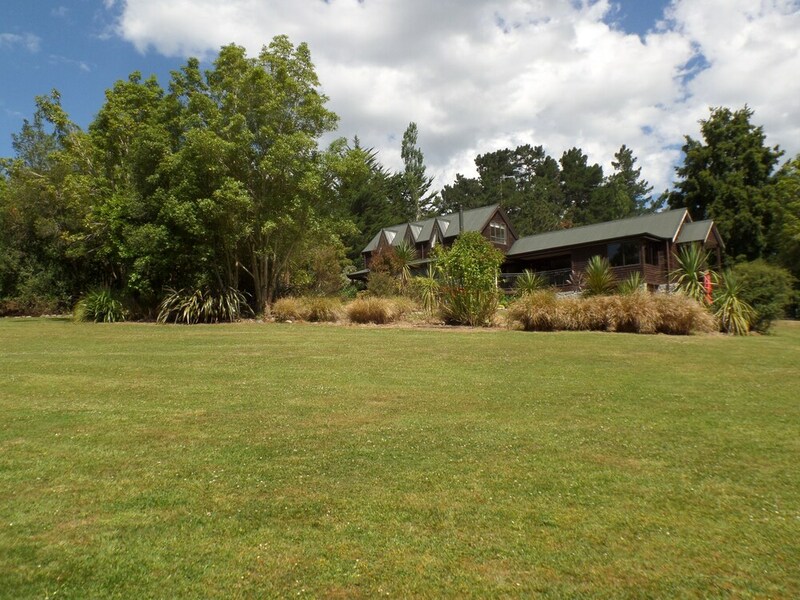 Rollaway/extra beds are available for NZD 60 per night.